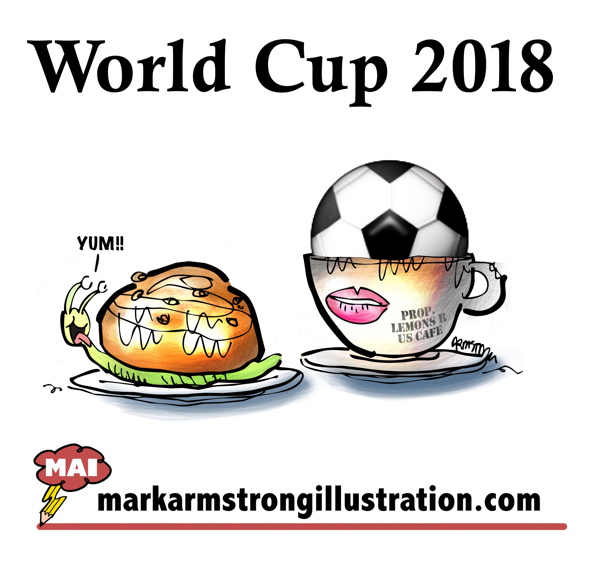 Here at Mark Armstrong Illustration, we’re having a delicious cinnamon bun snail with our World Cup. Pull up a chair and gobble a gastropod. About Mark: I’m an illustrator specializing in humor, branding, social media, and content marketing. I create images that get content seen and shared.